The vehicle is designed with some incredible interior features to get you stay connected with your friends and family. 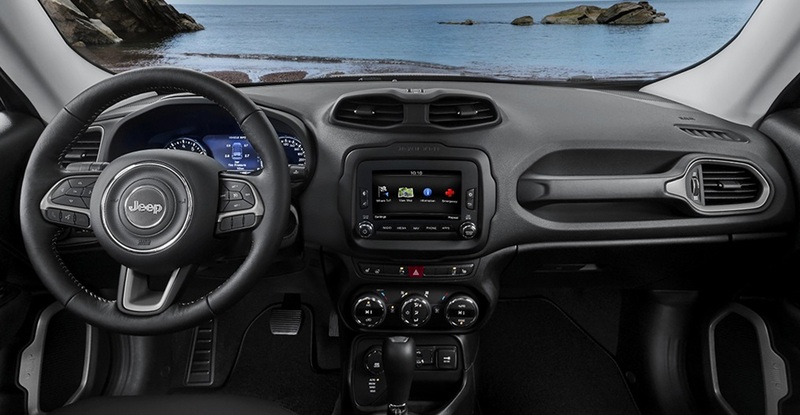 On select trim levels, you will get 8.4-inch Uconnect 4C system so that you will be able to communicate, navigate and access all the information and the entertainment you need as you make your way to your desired destination. The car also features the driver information display cluster with a full 7-inch color screen and the ability to customize your view. You will also love the storage options that come with a phone holder, a conveniently located USB port and passenger side cargo net for your phone. 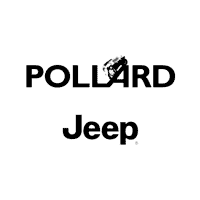 Get in touch with our dealership near Longmont Colorado to discover all of the features available to you.